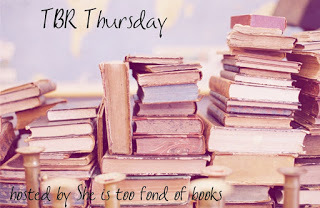 TBR Thursday is hosted by She is too fond of books. Synopsis: A tale of true love and high adventure, pirates, princesses, giants, miracles, fencing, and a frightening assortment of wild beasts – The Princess Bride is a modern storytelling classic. I’ve been wanting to read this book for years and last year I finally bought it. I’m not sure why it’s been sitting on my TBR bookcase for so long. I really want to read it. I really need to read. Hopefully I can get to it soon. Also, a week after buying it I found the gorgeous 40th anniversary illustrated edition. I was so mad. Man I want that one. 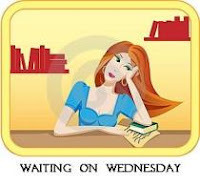 Wishlist Wednesday is hosted by Pen to Paper. Synopsis: Not one of the sacrifices chosen over the long history had survived–until now. Summary: BE WHO YOU ARE. 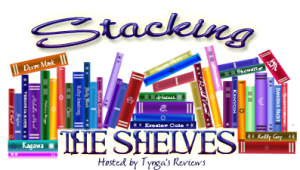 Stacking the Shelves: YAY! I Got Books! “You’re going to die” A single text message and Shelley Marano’s world is upended. A normal high school senior, Shelley discovers she is adopted. She goes on a journey to uncover her past, only to find she was part of a horrific experiment to test the theory of nature versus nurture. In a culture of violence committed by young people, she may be one of these killers. With the lives of her and her friends in the balance, one thing is certain: she will never be the same. There’s nothing to stop a small person from dreaming big. Dot, whose name reflects her stature, has always had big dreams—she wants to be a dress designer like Mary Quant—but her dreams have to be put on hold while she searches for the truth about her parents. She gets a job as a seamstress at a lakeside resort in rural Ontario and falls hard for Eddie, a charming local boy who is equal parts helpful and distracting as Dot investigates her past. 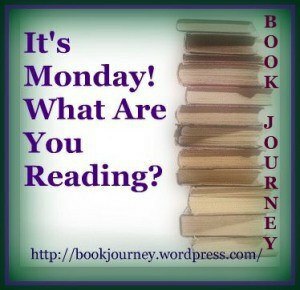 Searching for answers to questions about her birth, Dot learns more than she ever wanted to about the terrible effects of war, the legacy of deceit—and the enduring nature of love. 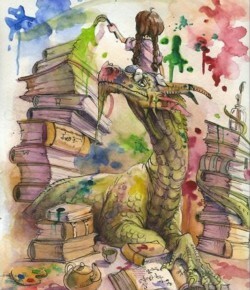 Thank you Kate @ Ex Libris!! Synopsis: New York Times bestselling author Margaret George captures history’s most enthralling queen-as she confronts rivals to her throne and to her heart. This is a magnificent, stay-up-all-night page-turner that is George’s finest and most compelling novel and one that is sure to please readers of Alison Weir, Philippa Gregory, and Hilary Mantel. I may have a bit of an obsession. I have to buy/read everything I see that has anything to do with Elizabeth I or Henry VIII. So when I found out about this book, I was counting down the days until it came out. Unfortunately when it finally did come out I had no way of buying it and when I finally did make it to the store I had no money. Luckily, after it being out for a really long time, I found it in hardcover for $7. So I made my mom buy it for me. lol I honestly would have had it read by now if I hadn’t been in the middle of so many books when I got it. I would love to read this in the next couple of weeks but I know that isn’t going to happen. Maybe I can pick it up in November or December. Synopsis: There is another 1985, where London’s criminal gangs have moved into the lucrative literary market, and Thursday Next is on the trail of the new crime wave’s Mr Big.